As a OnePlus One user, I have received the update. There are some warning for the users who are running the CM 12.1 stable version. 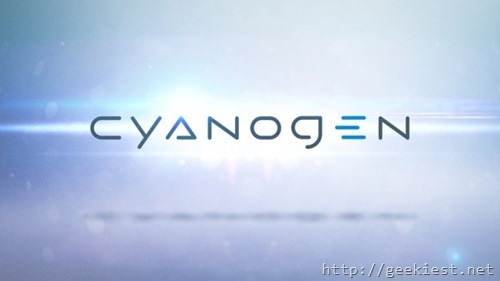 Cyanogen says you will feel a dip in quality if you are using CM 12.1 YOG4P or CM 12.1 YOG7D and says quality approved version of CM 13 will be released by Jan 2016. If you are using 12.1 nightly you can flash the new version and you will have to upgrade your apps like Xposed, OpenGapps, etc. CM 13 Experimental is different from CM 13 Nightly, Experimental was a test run for the build bots. 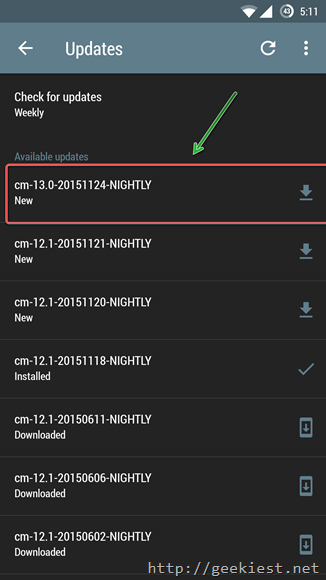 CM 13 nightlies published for first set of devices.